Welcome to the Admirals Walk homes and real estate for sale. 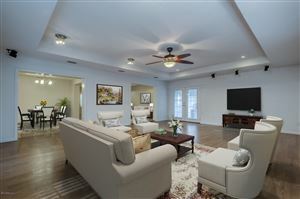 The Admirals Walk subdivision is located right off of Doctors lake Dr. There are around 71 home in the neighborhood and all the homes were build between 1974 and 1993. What homeowners enjoy about Admirals walk is having larger lots than most other neighborhoods. Admirals Walk is located in the Clay County school district and is currently zoned for. Monclair Elementry, Lakeside Junior High, Orange Park High. As of today there are many homes and properties for sale that are available to search. The number of homes changes daily, so be sure to keep coming back right here, to the best site for Admirals Walk homes for sale.